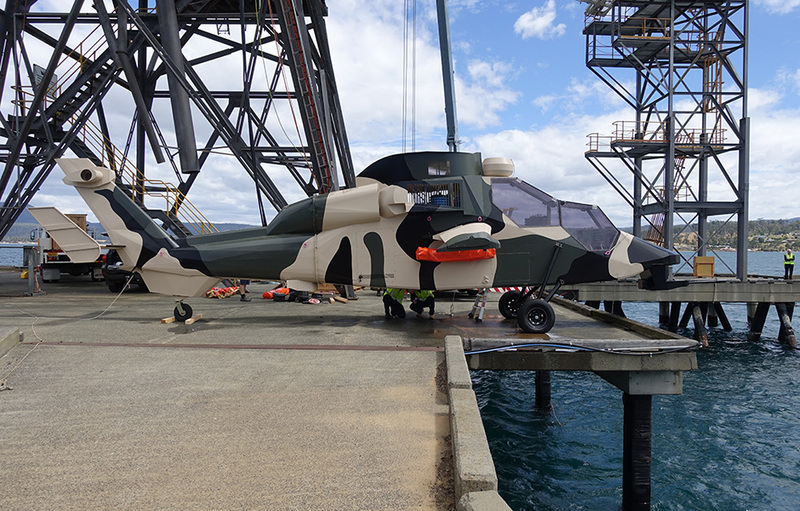 Award-winning innovator One Atmosphere is at the last hurdle after years of working with the Australian Defence Force to create a new, significantly lighter and more effective buoyancy device for helicopters. Described as “floaties for helicopters,” One Atmosphere expects its Pegasus Aircraft Buoyancy System to be certified by required external bodies over the next twelve months, ready to be fitted to military helicopters and to be sold commercially in local and offshore markets. The Pegasus system, a lightweight device which automatically arrests the descent of a sinking helicopter and allows occupants to escape at the surface, also offers additional safety to helicopters used in Oil and Gas, Police, Fire Fighting, Tourism and Search and Rescue. “We tried to develop a solution for a problem which had not been entirely solved. We have made Pegasus lighter so it doesn’t have asignificant effect on the performance of the aircraft. 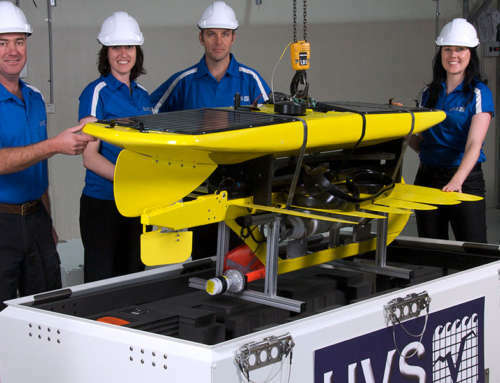 We have also tried to make it better in terms of its crashworthiness and it’s ability to survive extreme crashes and successfully keep the helicopter afloat after an impact with water,” says Mr Lyons. One of the big differences is that it senses the craft is sinking. Previous emergency helicopter flotation devices generally require the pilot to activate airbags manually after impact. The Pegasus buoyancy bags inflate after sensing a crash in water event, keeping the cockpit/cabin, in many circumstances, above the waves, so that pilots and passengers can more easily and safely escape. “Pegasus actually produces an excess of buoyancy, and because it is able to create the gas under high-pressure it can compensate for sea pressure as a helicopter starts to sink,” explains Mr Lyons. The product weighs only around 15 kilos, significantly lighter than its predecessors, making use of carbon fibre and composite materials and utilising CNC machining. 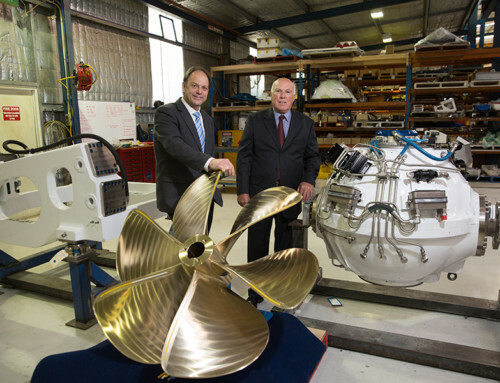 “Every gram that we can shave off the system weight, we do,” says Mr Lyons. Over the coming year, One Atmosphere will begin environmental testing and flight trials, and then move into production. The Tasmanian Government is assisting One Atmosphere to set up for production in the Hobart Technology Park. 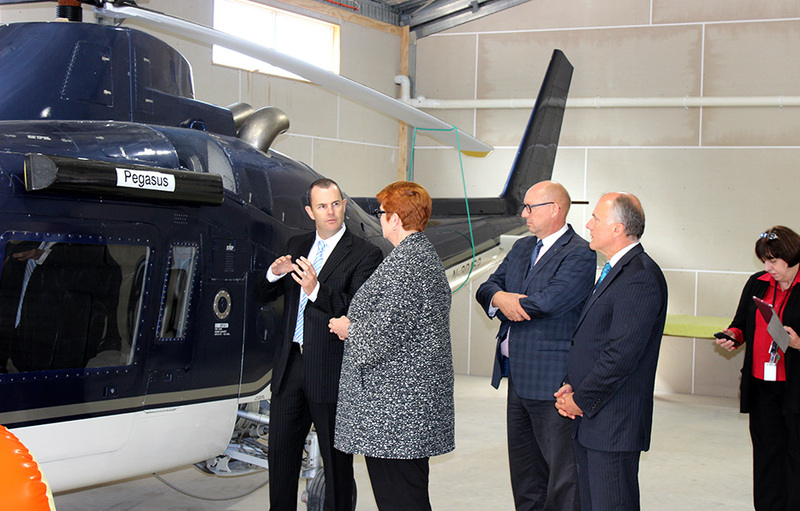 “While the majority of the development work on the system is mostly complete, we are still going through the air certification process which is a critical process before we get into producing for commercial and military helicopters,” says Mr Lyons. 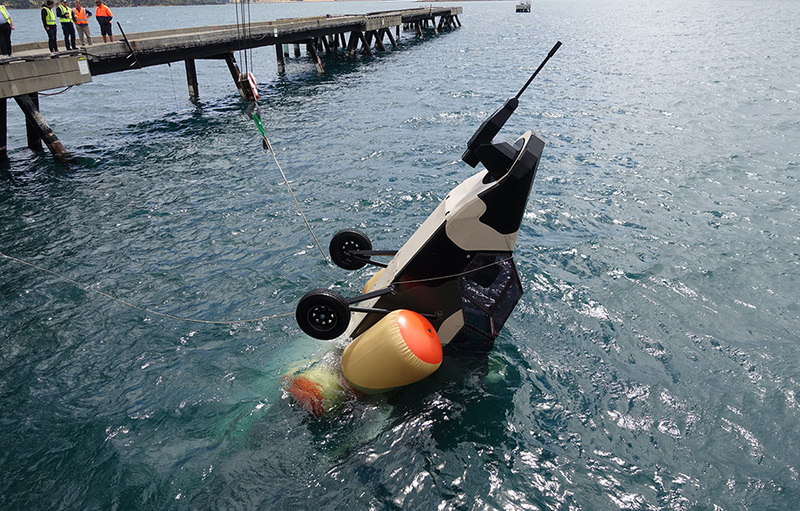 Pegasus has its own electronic crash detection unit built into it so it senses when a crash in water occurs and automatically deploys the system. “Pegasus is specially designed to produce high-pressure gas, and send copious amounts of gas almost immediately post activation, to push against the sea pressure to provide buoyancy which is required for the helicopter to then remain at the surface so that the occupants can safely escape,” explains Mr Lyons, who has a background as a navy clearance diver and was formerly involved in submarine rescue in defense. “I don’t have an aviation background, I have a maritime subsea background. It was really knowledge of buoyancy and how things float and behave in the water coupled with how explosives and pyrotechnics can be incorporated — a combination of those two is how the concept was formed,” Mr Lyons says. 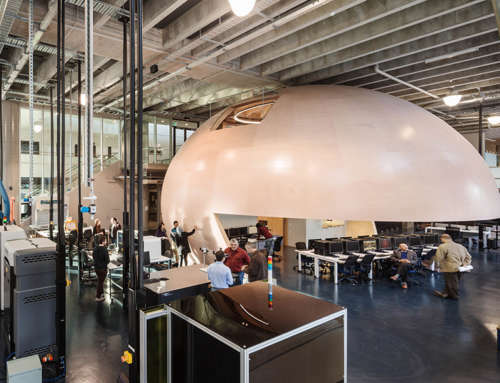 One Atmosphere has a research and development facility on the Tasman Peninsula, and will manufacture in the Hobart technopark just north of the city. One Atmosphere has a team of 10 people, at the moment and once in full production it is expected to quickly increase that to 30. Assembly of the devices is critical in nature because of energetic materials like pyrotechnics, and production is intended to be kept local. 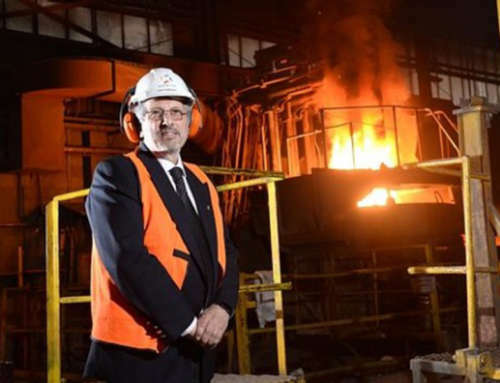 “We expect that we will do all of our manufacturing in Australia. We are committed to keeping it here. 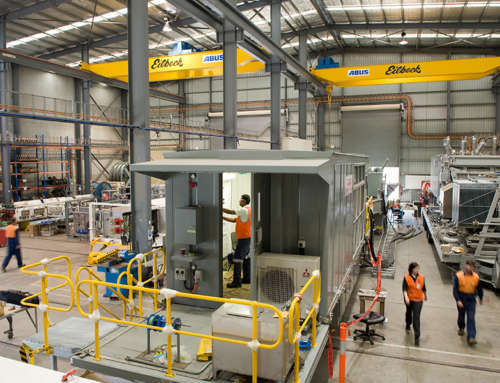 Our approach is to do as much if not all of it in Australia because it is a device we will want to have a lot of control over while it is in the manufacturing processes. There are a lot of good reasons for having that centralized,” Mr Lyons says.